Ontario Premier Doug Ford, who won a landslide election in 2018 opposing a carbon tax, urged residents to head to the pumps before Trudeau’s carbon tax went into effect. Ford joined other conservative premiers in a challenging the carbon tax in court. Today’s the last day to fill your gas tank before the federal carbon tax makes life more expensive for your family. Conservative members of Ontario’s parliament also posted photos and videos of themselves filling up on gas before the federal carbon tax went into effect Monday. Lawmakers also posted photos of Ontario residents filling up on gas late at night, just hours before the carbon tax took effect. Many people are FILLING UP even late tonight! It’s the last day to fill up your gas tank before the federal carbon tax makes life more expensive for all of us. Canada’s Prime Minister Justin Trudeau speaks during Question Period in the House of Commons on Parliament Hill in Ottawa, Ontario, Canada, March 19, 2019. REUTERS/Chris Wattie. The carbon tax is part of Trudeau’s plan to cut Canada’s carbon footprint in line with the Paris climate accord. Trudeau’s plan calls for levying a federal carbon tax on Canadian provinces that don’t already price emissions. Ontario previously had a cap-and-trade program, but it was scrapped by Ford’s conservative coalition last year. 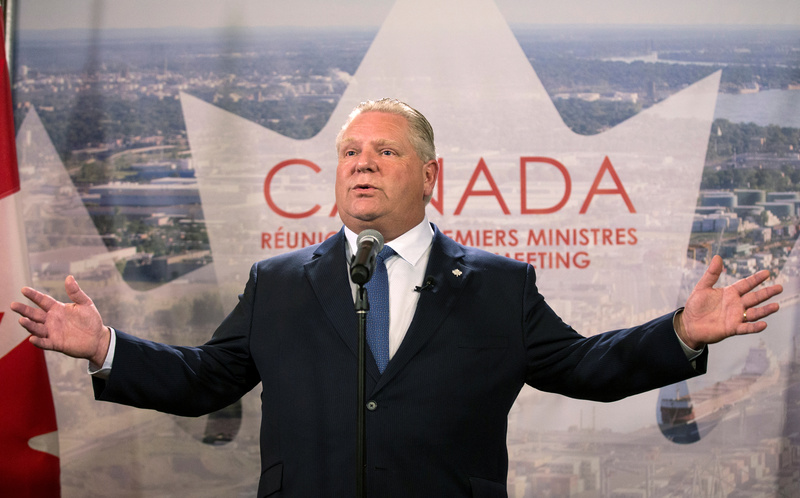 With his 2018 election victory, Ford joined the growing ranks of premiers opposed to the federal carbon tax. Most of the $1.7 billion in revenue the carbon tax is expected to generate this year will be sent back to households as a rebate for higher energy prices. Proponents say carbon tax payments for many families will actually outweigh energy price increases. Despite the rebates, drivers sat in lines Sunday waiting to fill up before the carbon tax hit. Heating bills and airline ticket prices will also rise due to the carbon tax. Critics say the carbon tax will hit small businesses the hardest since offsets for higher energy prices are skewed towards households. Though, economists don’t expect the carbon tax to affect economic growth much in the near-term. Alberta, British Columbia and Quebec already price carbon dioxide emissions, thus aren’t affected by the federal tax. 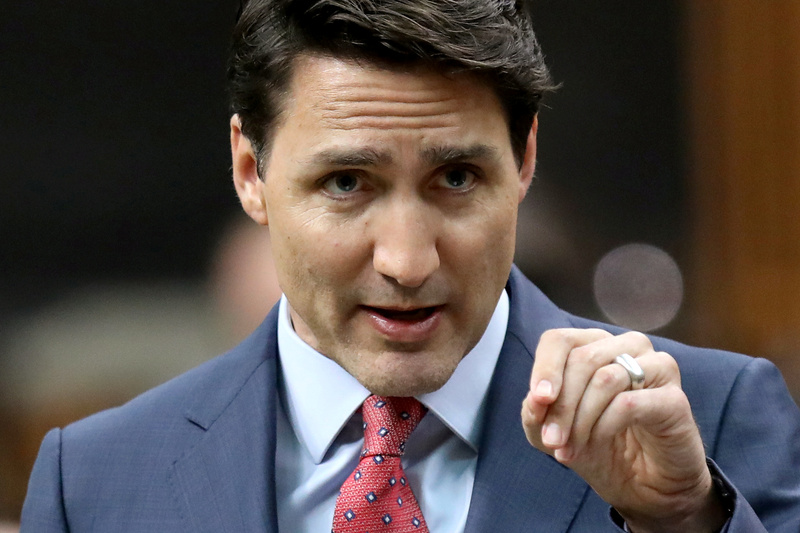 However, Alberta seems likely to elect a new premier who will scrap the provinces climate taxes, meaning Trudeau’s carbon tax could extend there in the near future. The start of “Selective justice” in Canada? Maybe Trudeau should have taken note of the Yellow Vest protests in France.